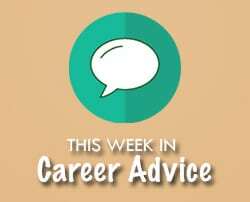 This Week in Career Advice: What Makes a Good Leader Great? This week, InsuranceJobs.com is featuring insurance jobs in customer service, property and casualty, sales and more! For more featured insurance job postings, follow InsuranceJobs.com on Twitter, Facebook, LinkedIn and Google Plus! 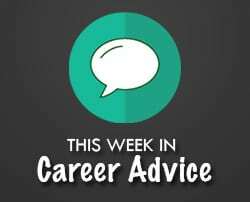 This Week in Career Advice: Resumes — When to Update, and When to Start Over! 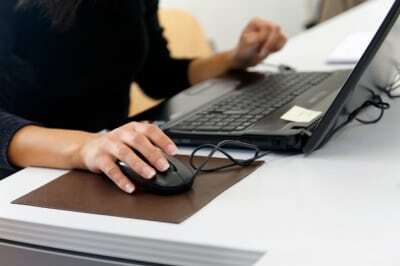 As your professional career advances, so do the number of professional accomplishments. Over time, this can translate to many different job titles, and ultimately, a decision between continuing to update your resume as it currently stands and starting over again. Which option should you choose? 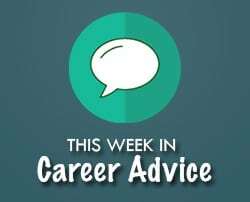 This week, InsuranceJobs.com is featuring jobs in insurance claims, property and casualty and more! For more featured insurance job postings, follow InsuranceJobs.com on Twitter, Facebook, LinkedIn and Google Plus! Joanna Coles, the first person to hold the position of Chief Content Officer for Hearst Magazines, recently sat down with Moira Forbes to discuss some key learnings from her decades-long career in publishing. In the interview below, Coles discusses her key to success, her early career in publishing, her advice to young women, and more. If you’ve recently suffered from a bad performance review, take the advice of a former corporate psychologist and know that not all is lost. 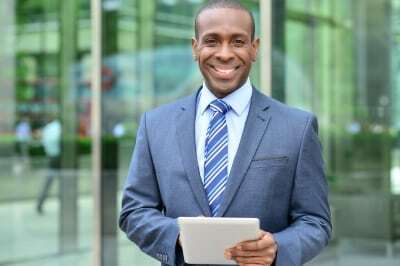 This week, InsuranceJobs.com is featuring jobs in insurance claims, property and casualty, sales and more! For more featured job postings, follow InsuranceJobs.com on Twitter, Facebook, LinkedIn and Google Plus!